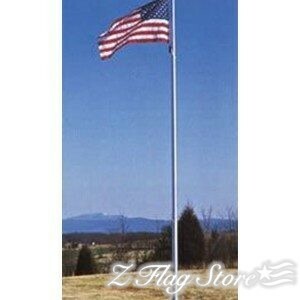 Here at Z Flag Store, we love that customers can visit our website for reference! 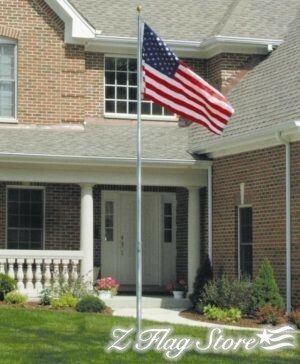 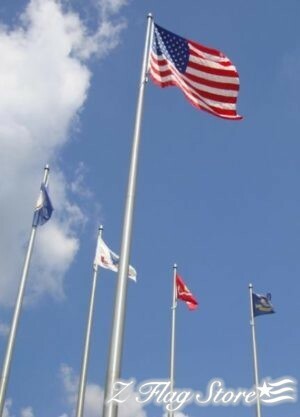 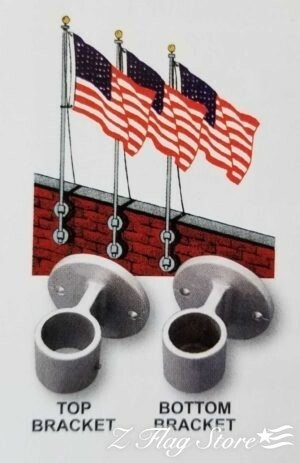 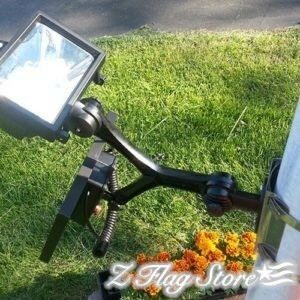 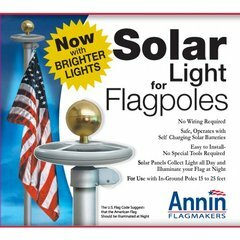 We do however suggest calling to place flag pole orders & to receive an accurate shipping estimate. 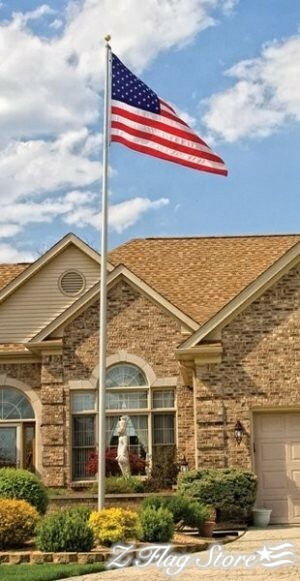 By doing this, it makes the process much faster, and more efficient. 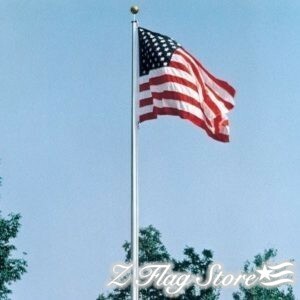 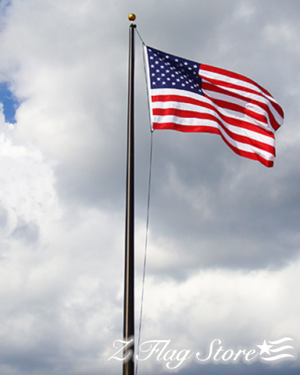 Make a great, sophisticated impression at your school, office building, factory, warehouse, or government building with a commercial flagpole display from Z Flag Store! 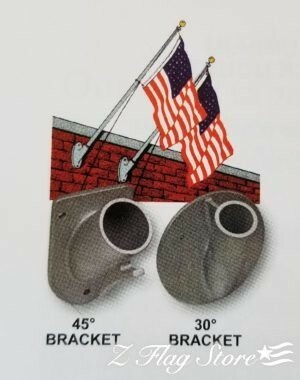 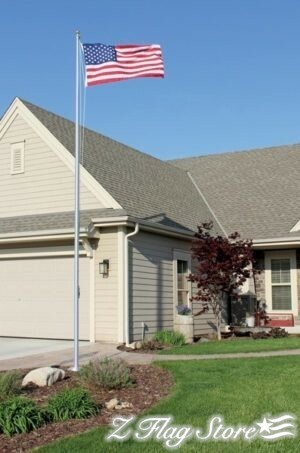 Our selection of commercial & residential grade aluminum flagpoles come in a variety of sizes, styles, and finishes that range from a modest 20-foot outdoor flagpole all the way up to an impressive 70-foot model.